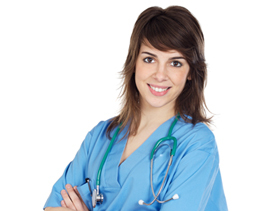 Our dedicated team of Registered Nurses are an integral part of our staff. They perform a number of procedures on our patients, as well as assisting our Doctors with minor medical procedures. Our nurses offer a kind and caring hand to each and every one of our patients.